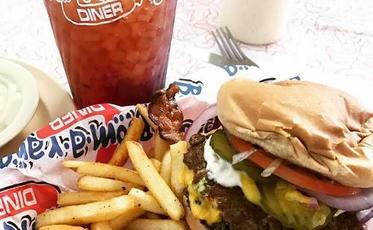 Charles Degraffenreid started Boomarang Diner with a single store in Muskogee, Oklahoma, but before that he had been a top franchisee with a major national restaurant franchise. 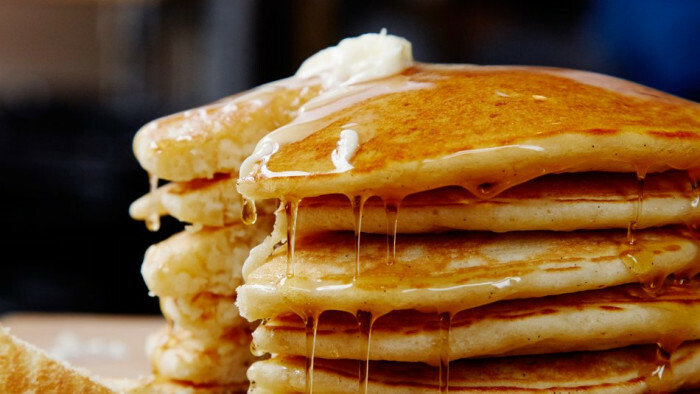 His experience as a franchisee shaped the way he did business and led him to opening the successful Boomarang Diner with nearly 50 franchise locations. At Boomarang, we are proud to say that word of mouth has filled our restaurants for over 20 years. In every new location, we strive to become the community diner. The Boomarang vision is and always has been to treat every customer special. 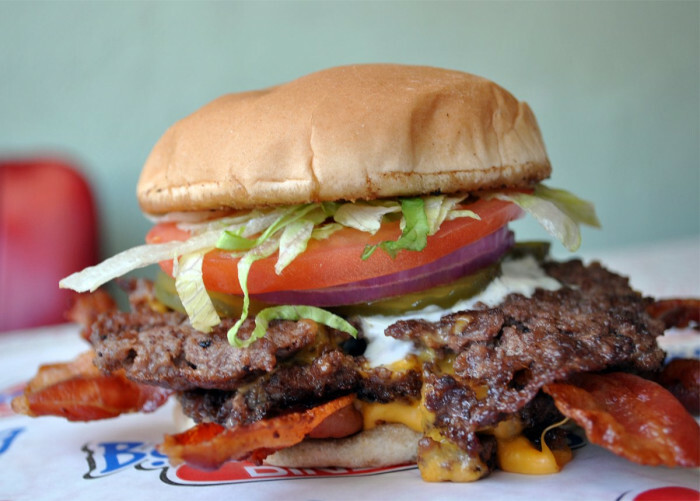 People not only talk about the best burger they have ever eaten, but they speak of the genuine services and spotless restaurants. 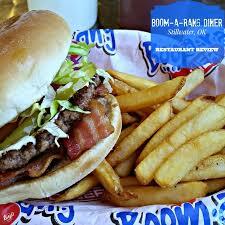 Boomarang Diner restaurants are American Classics in both our style and our food. 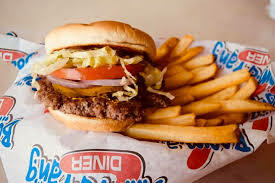 We are 50's and 60's themed diner style restaurants that offer the public high quality food fast. 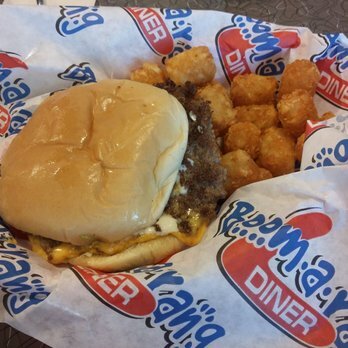 We sell breakfast, burgers, sandwiches, and other diner-style foods, for both dine-in or carry-out. Boomarang is not fast food; it's good food fast. We Keep It Super Simple: Our menu is carefully designed to make you money and save you money without being complicated. Our franchising is the same as our food - High Value at a Reasonable Price. We Keep It Real: We serve real food, and we are real people. We don't do big corporate mumbo jumbo, we are just a group of folks who do business with others the way we want folks to do business with us. 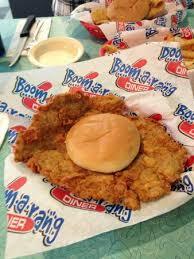 That's why our franchisees trust the Boomarang Diner. We Get It Done: We understand what it means to get it done big and to get it done from the bottom up. We have passionate owners and loyal customers. As long as our franchisees are passionate about the Boomarang Diner, we know customers will be passionate about the Boomarang Diner. If you love life, people, food, and having a great time then request more information below! Our training program for new franchisees lasts from 5-8 weeks and consists of in-store, hands-on training at one of our Certified Training stores or in our Corporate test kitchen. We also provide continued support and on-site reviews. 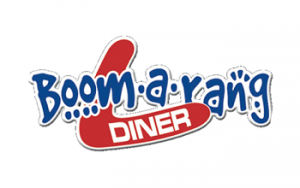 Boomarang Diner actively seeks highly-qualified individuals to become franchisees. Prior food service experience, coupled with personal financial qualifications, individual motivation, and a track record of success are important factors in our evaluation process.